Find the newest Las Colinas homes for sale & real estate listings in Las Colinas below! Las Colinas real estate is one of the first master planned communities to be developed in the United States and is centrally located between Dallas and Fort Worth, proving an ideal location for businesses, residential communities and entertainment facilities. For Las Colinas neighborhood properties for sale, information or to schedule a home showing or tour, contact a Las Colinas real estate expert today. Looking to sell or buy a home in Las Colinas? Call VIP Realty at, your neighborhood Las Colinas real estate team at (214) 295-4888. We are Las Colinas REALTORS® and experts on the Dallas, TX housing market. Single family homes and condos are readily available in Las Colinas at the present time at a fairly wide range of prices depending, of course, on location and condition of the property. Over 2, 000 companies, including a number of Fortune 500s have established a corporate presence in Las Colinas. Among them are ExxonMobil, Kimberly-Clark, General Motors, Microsoft and Citigroup. 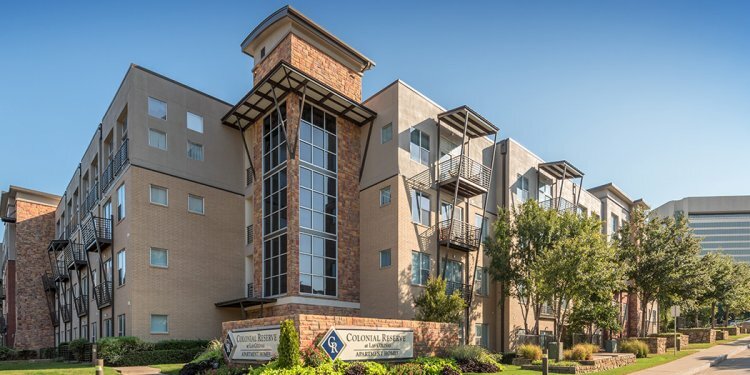 Las Colinas is located within the Dallas suburb of Irving, and is a prestigious community of high-rise office complexes, retail centers, upscale gated residences, championship golf courses, and home to the AAA-rated Four Seasons Las Colinas Resort.